Laco specializes in the repair and maintenance of diaphragm pumps and piston pumps. These pneumatic pumps are used in a variety of industrial processes to transfer liquids. Both types of industrial pumps are renowned for their reliability, but because of their crucial role in production processes, any malfunction can result in serious downtime. Failures can however be prevented by periodic maintenance. Should your process pumps nevertheless fail, then we can limit downtime to a minimum with our super-fast repairs. Our service department is available 24/7. We always coordinate the repairs with you to give a clear insight into the costs in advance. Diaphragm pumps, also known as membrane pumps, are used to transfer different types of liquids. The pneumatic system cannot cause sparks, and makes diaphragm pumps suitable for areas with explosion risk. The pumps are highly reliable and easy to maintain, but periodic inspection is still needed to prevent defects. Laco is the importer of ARO membrane pumps (part of Ingersoll Rand) in the Netherlands. This means we have a great deal of expertise with these pumps and always have original spare parts in stock. 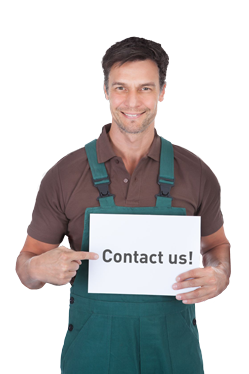 Besides that, you can also contact us for the repair and maintenance of diaphragm pumps from other brands. Similar to diaphragm pumps, piston pumps or plunger pumps are used to transfer different kinds of liquids in industrial processes. Piston pumps are powerful pumps that can even transfer thicker liquids like lubricants and mastic. A piston pump is also highly versatile, reliable and accurate. Nevertheless, malfunctions do sometimes occur. 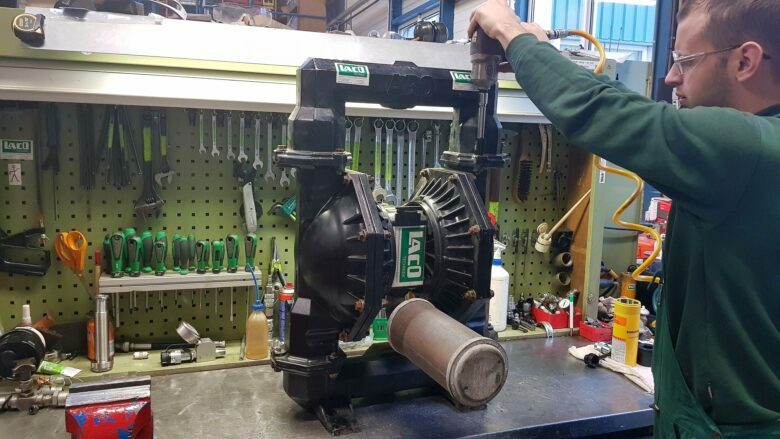 Regular maintenance by our experts helps to reduce the risk of a breakdown to a minimum, and when something does happen, you can count on them to keep downtime as short as possible with quick repairs. We are the Dutch importer of ARO, but also maintain and repair piston pumps of other brands.